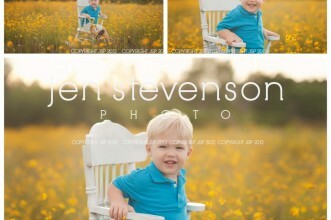 Orlando Family Photographer/ Owen is One! 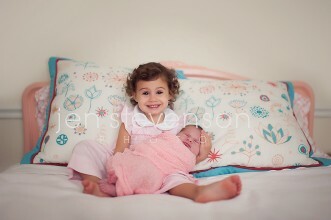 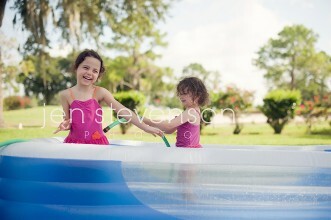 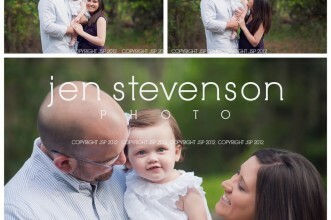 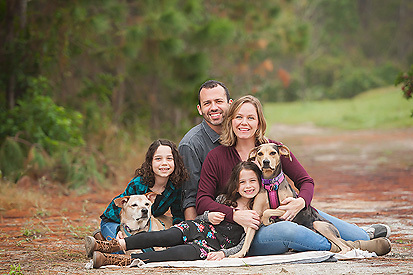 Orlando Family Photographer/ Cate is One Sneak Peek! 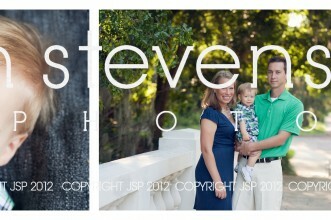 Orlando Maternity and Family Photographer/ Awaiting Baby B! 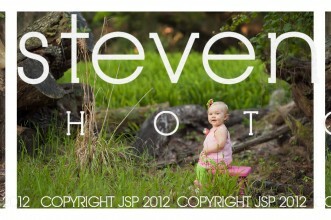 Orlando Children’s Photographer/ Brynley is One! 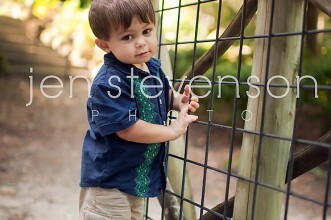 Orlando Family Photographer/ Buddy is TWO! 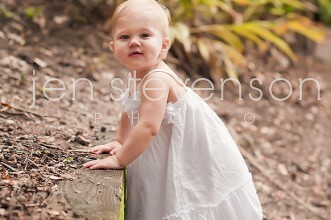 Orlando Family Photographer/ Reagan is One! 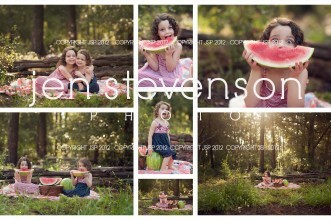 Orlando Children’s Photographer/ Watermelon Sessions!